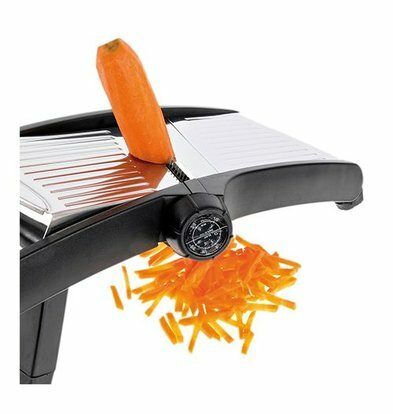 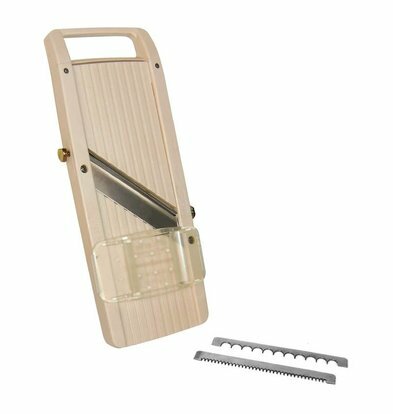 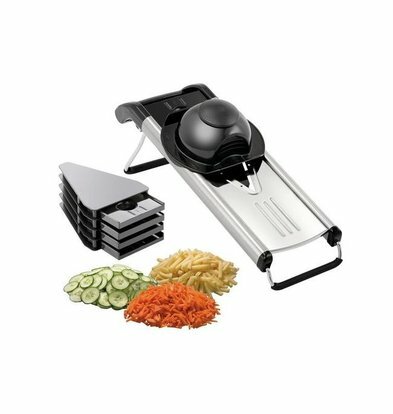 A vegetable slicer or mandolin must meet a number of requirements, not least the vegetable cutter must remain sharp and easy to be clean. 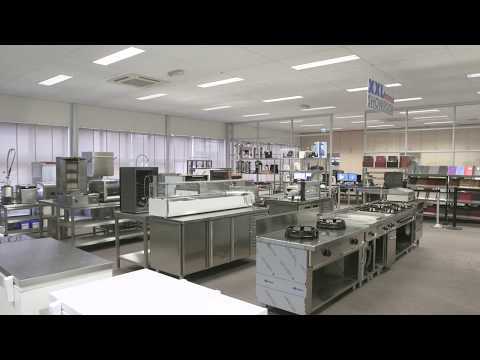 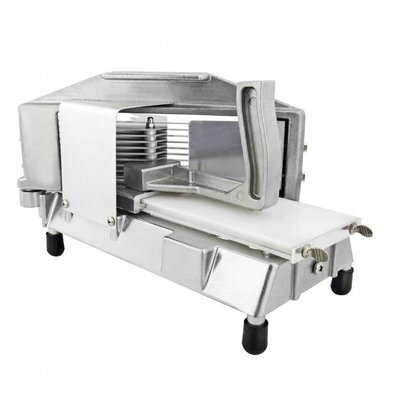 For the efficient cutting and shredding of all kinds of vegetables is daily practice in professional large catering kitchen. 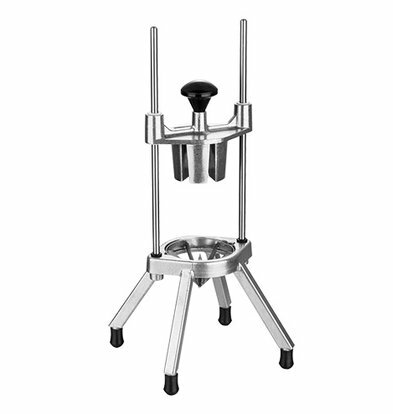 It is the basis for creating fresh and healthy dishes. 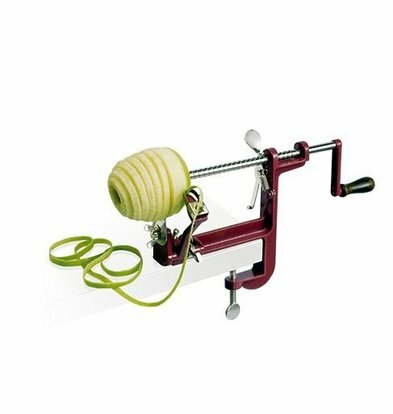 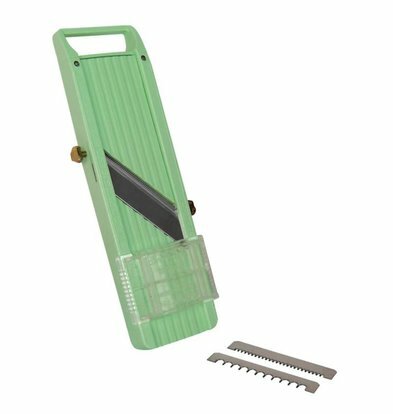 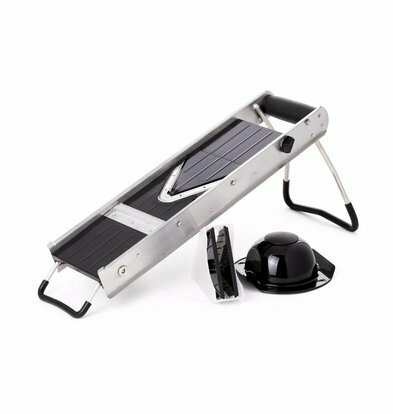 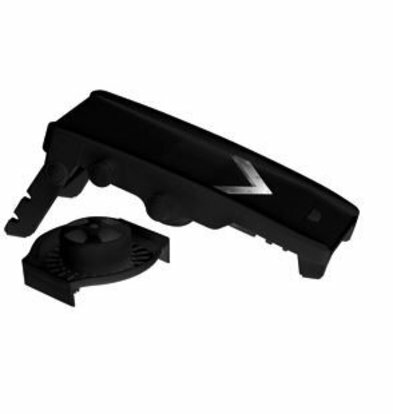 High-quality materials ensures that you can use the mandolin for a very long time and if you order a well-known brands cutters XXLhoreca, then you know that some of these professional vegetable slicers to be replaced properly. 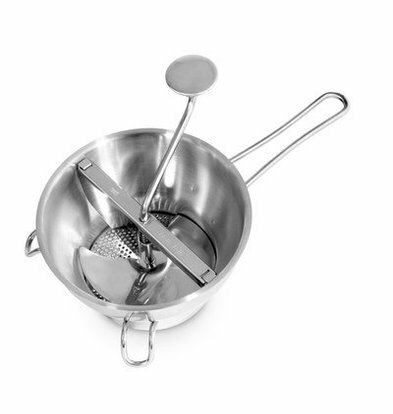 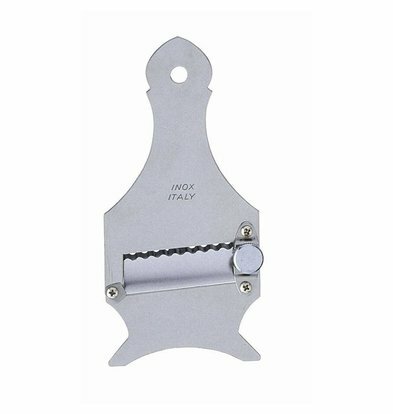 The best brands and suppliers of mandolins and vegetable slicers think about the position and stability of the utensils. 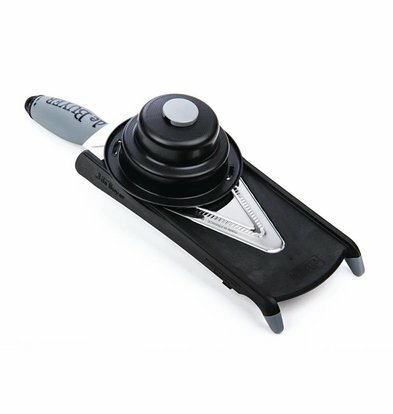 They must be firmly positioned on a worksheet and are keeping firmly. 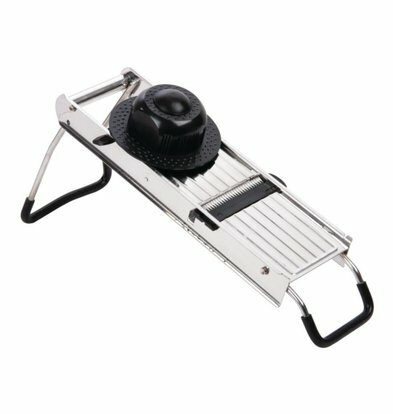 Nothing is more annoying than a mandolin that one can not hold good or a vegetable cutter always slip on the worksheet. 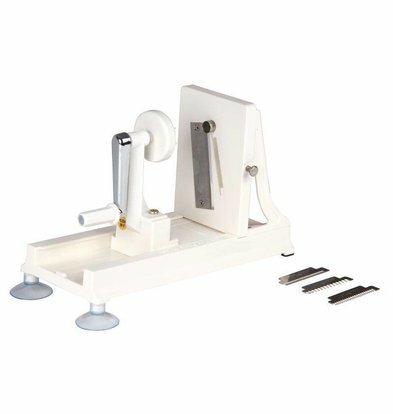 A handy Hendi vegetable cutter meets all these requirements and is also carried in stainless steel. 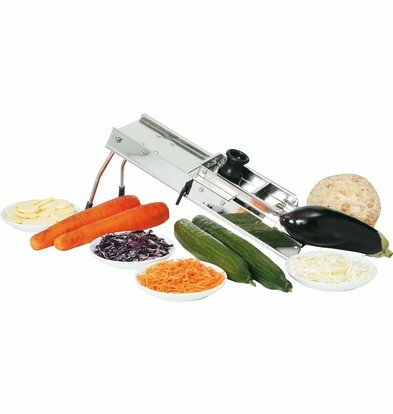 And if you really want to address the professional slicer Bartscher is a robust and fully automatic machine for chopping and cutting of vegetables and other ingredients. 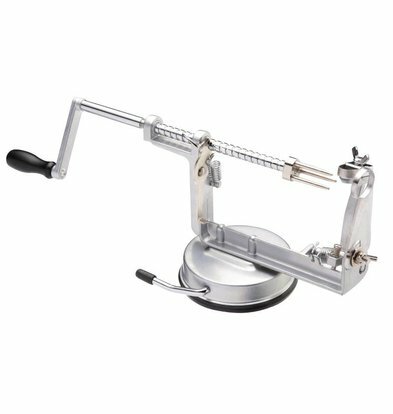 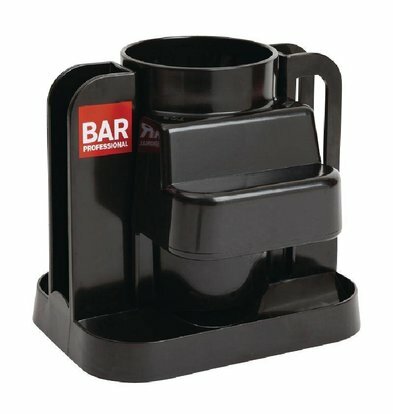 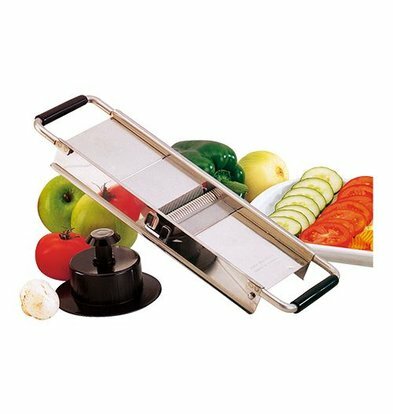 Vegetable Cutter - Stainless Steel / Plastic - Protect party Inc.